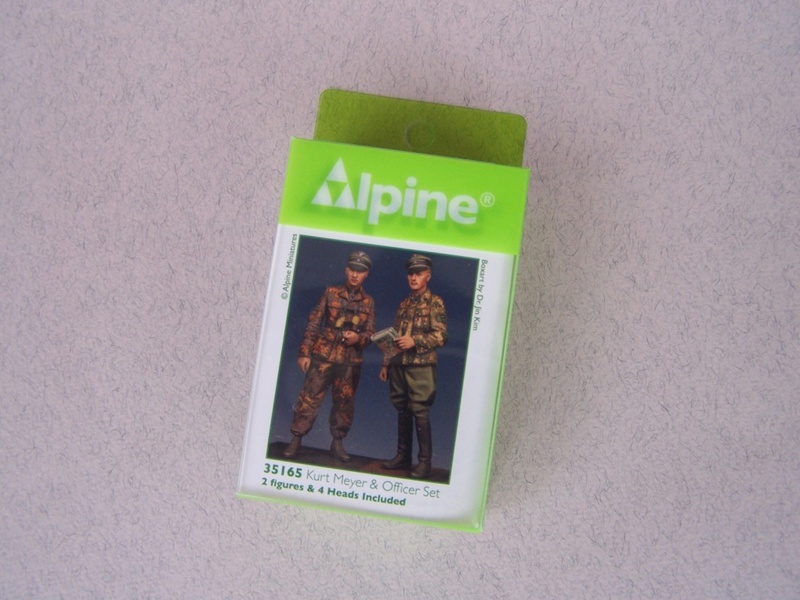 One of my latest purchase, a very nice figure set from Alpine miniatures, Kurt Meyer "PanzerMeyer" with German officer in Normandy in 1/35 scale. Great looking set. Have fun building and painting!